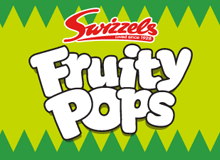 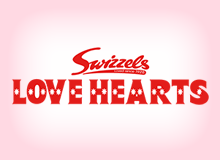 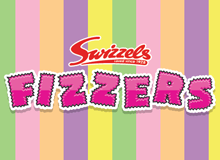 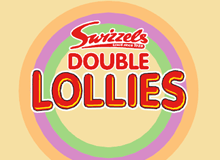 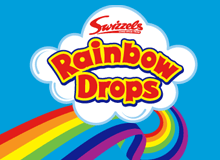 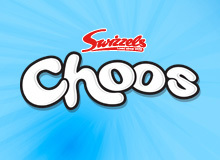 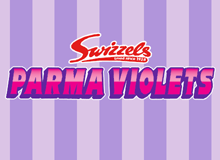 Swizzels have been making sweets since 1928. 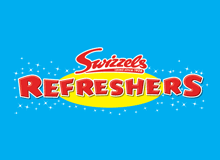 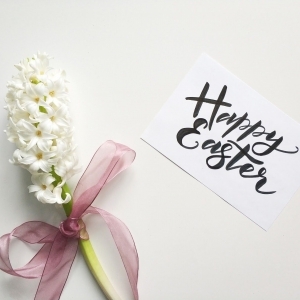 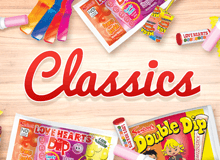 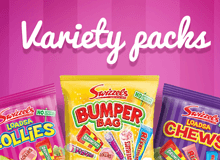 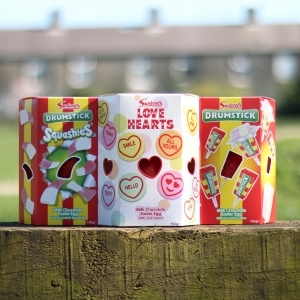 We are best known as the inventors of Love Hearts, Drumstick, Parma Violets, Fizzers and Refreshers bars which have all been enjoyed for generations around the world. 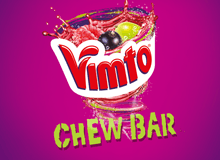 But we haven’t stopped there! 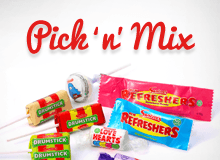 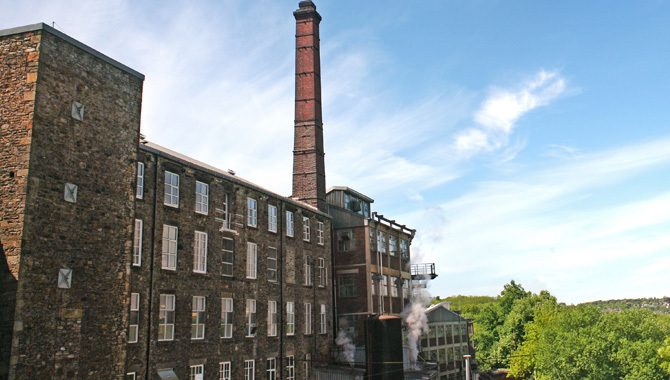 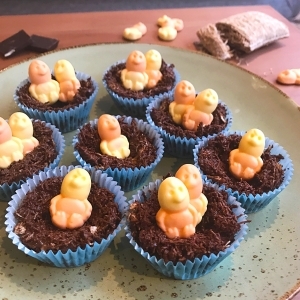 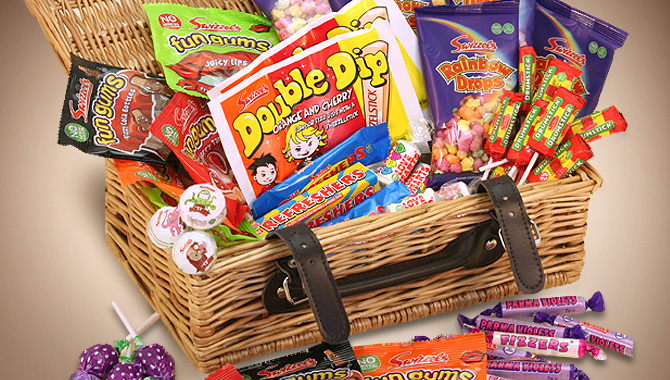 The talented inventors at our Derbyshire factory are still creating brand new jellies, chews, lollies and other sweets for you to enjoy and share. 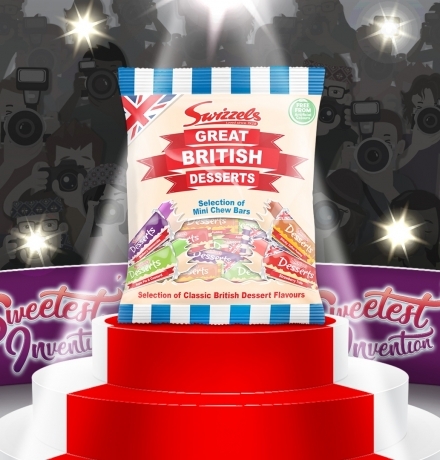 We’ve been inventing sweets for over 90 years. 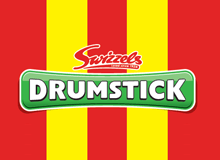 Read more about our lucky winner and their exciting new invention! 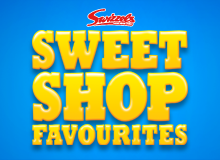 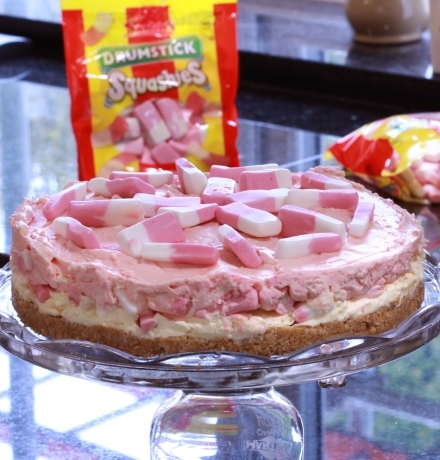 Tempt your taste buds with our delicious Squashies recipes. 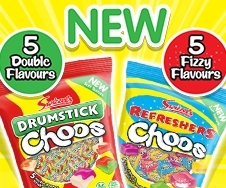 What flavour will you choose?